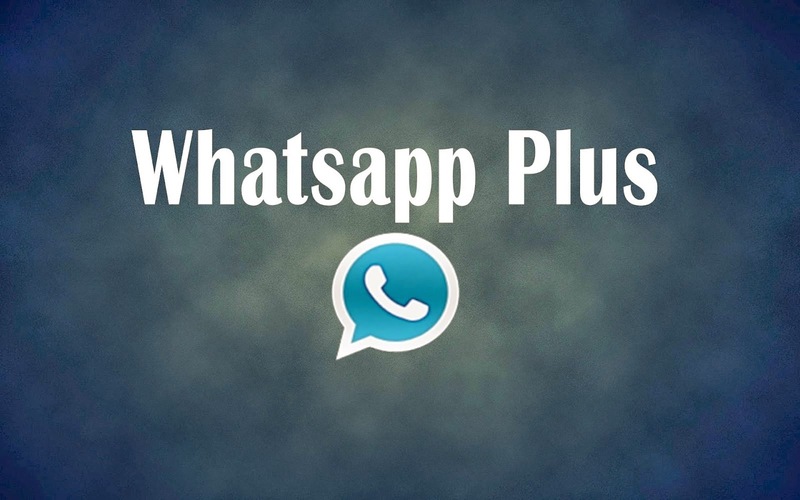 Whatsapp Plus V6.50 has a crack and it was released on the web on 2 December 2014 as we wanted to start of the Android section we felt that we should introduce this application first. So this is a great app for everyone who like whatsapp. It can be installed on Bluestacks and on your Android Device.